Adventure for children colorful, full of puzzles and gorgeous! I'm a big fan of cute children's games, as I find them refreshing after a large dose of serious games, but I've seen a lot of them and therefore I have some requirements that I can't go without! So, the question is, what makes a child game work properly? 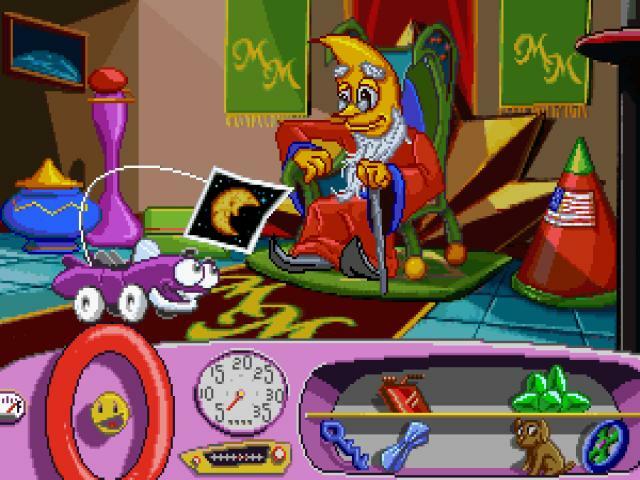 Well, one thing to look for is colorful graphics, but certainly that is not the start and the end of it all; you also need a lot of depth within the worlds created, and the best way to entice while also teaching something is to go for puzzles. 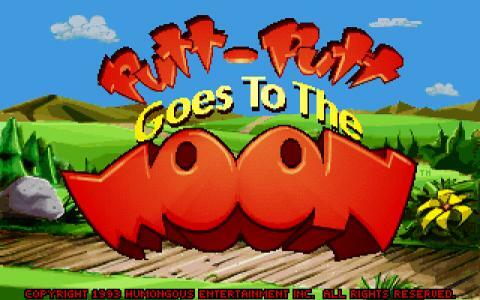 And, boy, does Putt-Putt Goes to the Moon has its share. While the game tricks you into a fully fledged story involving its characters, trying to make it easy for parents to answer any questions that the children might have, it nevertheless takes a laid back approach to the narration, as you can get into it or not. The important thing is that you solve the stage puzzles, the actual requirement that the game has of you. Otherwise, everything is just there as an adage, to be interested in or not. 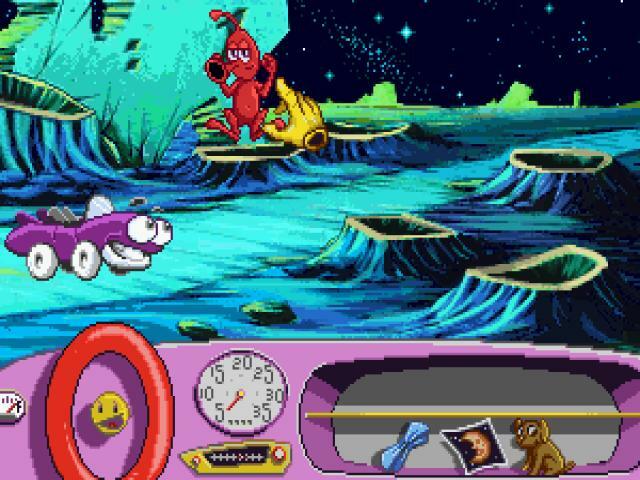 Anyway there are more adventures with Putt Putt and if you like this one, you'll probably enjoy the rest of them as well. So go see all of them in action!